LE CIRCUIT DE SPA-FRANCORCHAMPS, Belgium -- It screams along the foggy curves of this Formula One Grand Prix racetrack. On a sidewalk in urban Duesseldorf, a young German stops in his tracks to grin knowingly at it. "We'll sell about a thousand in the U.S.," says Bob Laishley, the British Nissan Motor Co. executive who oversees the GT-R's business case when he isn't separately managing Nissan's global partnerships with other automakers. "We'll sell around a thousand in Japan, and another 600 or so in Europe. If we can keep those sales volumes, we're OK."
"This car is about power. That is why people want it." "OK" is not the sales outlook one typically hears at Carlos Ghosn's growth-oriented Nissan. But like other supercars in the industry, the GT-R enjoys a special status inside its mass-market manufacturer of "just because we can." Its production is limited by the number of engines that five Japanese craftsmen can hand-build each year. It does not share its platform or its parts with other Nissan vehicles. It is not a test bed for new Nissan technologies or processes. And of Nissan's 1,100 U.S. retailers, only about 400 are even authorized to sell or service the car. Yet the GT-R is nonetheless a major driver of Nissan showroom traffic. It is typically the automaker's biggest buzz generator online and in the press. It is the car that Hollywood usually wants on screen when it wants a Nissan. It is the car that links Nissan street-vehicle r&d to its global racing r&d. It also is expensive -- retailing for $111,585, including shipping -- and draws a younger-than-normal buyer. 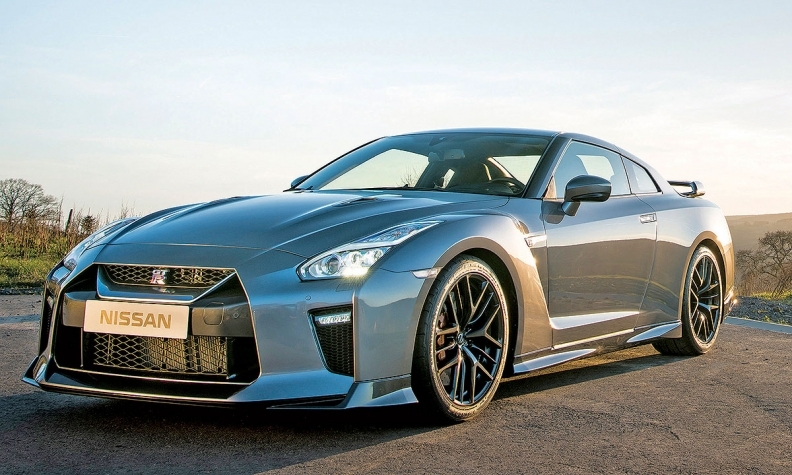 The median age for GT-R buyers is 39, according to data from the automotive research firm Strategic Vision. Many of them first encountered the car when playing the Gran Turismo video racing game. By comparison, the median age for a Porsche 911 buyer is 60, and for a Chevrolet Corvette buyer 64. The four-seater's 0-to-60 mph acceleration is not official, but estimated at 2.7 seconds. The car rises to 100 mph effortlessly and almost without warning. Tamura: GT-R "still surprises people"
"This car is about power," says Hiroshi Tamura, the GT-R's chief product specialist. "That is why people want it. "People sometimes talk about changing the car. But to me, it should always remain what it has always been: a sleeper, a car that is not so overly muscular looking and over the top that it frightens people. But a car that still surprises people with its power and performance." And yet, Nissan has changed the GT-R for 2017 -- mostly in recognition that society is changing in how people drive and what they expect in a performance vehicle. 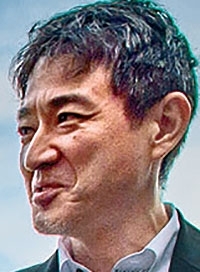 "I used to do that when I was young -- sit in my car and disturb the neighbors with my engine," Tamura admits. "That was foolish. People can't do that anymore. We have to recognize that the world is changing." "The segment is moving to a more refined feel," he says of high-end sports cars. "Comfort is important. Quiet is important. "When we began this project, one of our goals was to remove all noise from the car," he says. 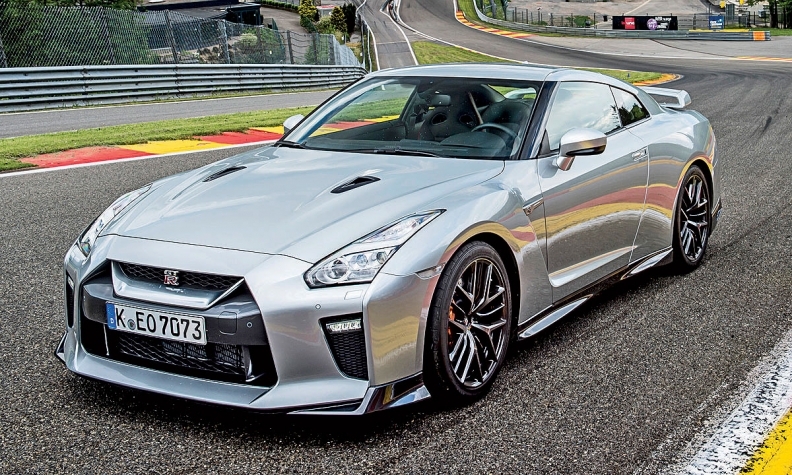 "In the past, the desire was for the GT-R to really feel like a mechanical race car. I personally hated that. We made an effort to tighten up all the tolerances and get rid of all that clanking and gear noise. "It's an improved car, no matter where you're driving it."